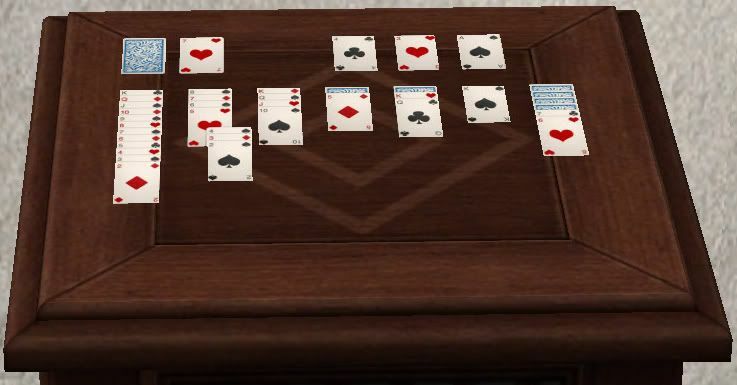 Solitaire board table overlay. Fits over any surface. Found in decorative/misc. costing §2. Enjoy!